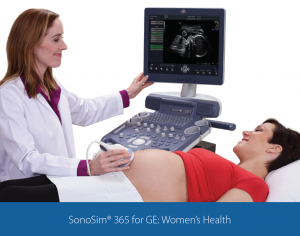 SonoSim, Inc., the world’s leading provider of ultrasound education and training, has officially announced the development of a comprehensive OB-GYN ultrasound training program. The program is designed to assist OB-GYN graduate medical education and diagnostic medical sonography training institutions in preparing students to perform OB-GYN ultrasonography. SonoSim is one of the fastest growing companies in North America in Deloitte’s 2016 Technology Fast 500™ list. Hundreds of students from Western University of Health Sciences’ College of Osteopathic Medicine of the Pacific (COMP) received SonoSim® ultrasound training probes and software during a distribution day at the University Bookstore. 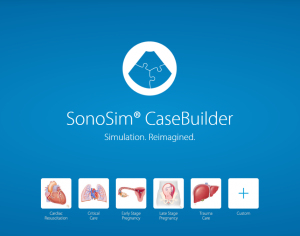 SonoSim® CaseBuilder lets ultrasound educators apply knowledge and creativity by creating customized ultrasound training cases. 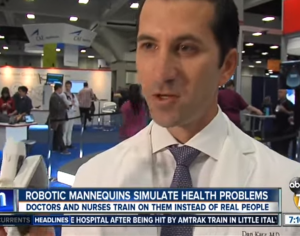 The SonoSim Ultrasound Training Solution was featured at IMSH 2016 by local new affiliates. 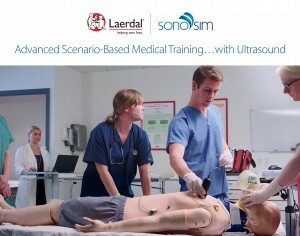 A complete spectrum of Trauma Care, Critical Care, Cardiac Resuscitation, Early-Stage Pregnancy, and Late-Stage Pregnancy Cases and Training Scenarios has been specifically created for use with the Laerdal-SonoSim Ultrasound Solution for SimMan3G and SimMom.